Thank you for supporting our Foundation. Please click here for important disclosures. ﻿ ﻿RYLA stands for Rotary Youth Leadership Awards. It is held every February in the D.C. area and its geared toward area high school students. 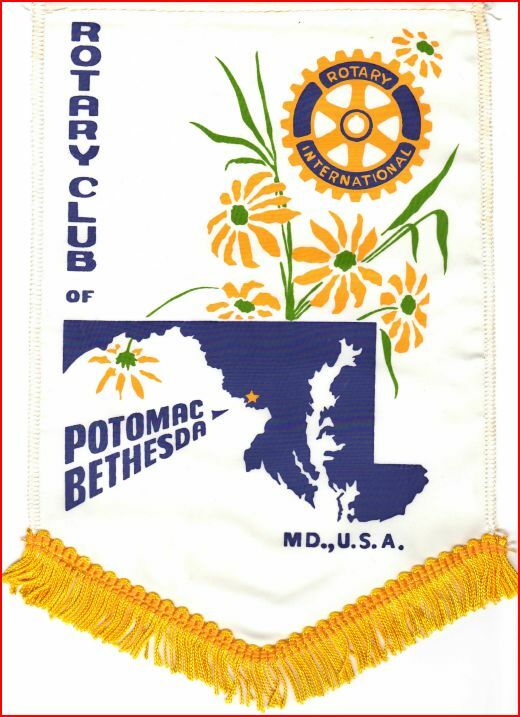 The Rotary Club of Potomac-Bethesda strives to sponsor a student each year from Montgomery County to attend RYLA. RYLA (Rotary Youth Leadership Awards) is an intense 3-day, 2 night leadership training high school students who have shown a potential for rendering important service to their schools and communities. More than 150 high school students attended RYLA last year. Participants are nominated by local Rotary clubs and for these high school students, this recognition offers the opportunity to build self-confidence, gain exposure to a variety of issues and people, meet active community leaders, and learn valuable information and career skills. We need to raise $300 to send one high school student to this leadership training coming up in February. For more information or to donate online, please visit pbrotary.org/Page/ryla-interact. If you wish to donate by check or contact us please click here. Thank you for your support. Sign up for RYLA 2014 opens today! This is a signature District 7620 program that benefits over 120 students every year. It is open to any 11th or 12th grade high school student that is in good standing with their school and has demonstrated leadership potential but may not have been exposed to leadership courses or opportunities. The program is open to not just students in your Interact clubs but sons, daughters, grandchildren, nieces, nephews, and neighbors. The attached information package gives you a brief explanation of what RYLA is about and includes the club sponsorship form and directions on submitting delegate forms electronically through the RYLA website at www.ryla7620.com. Please support RYLA and recommend a student for sponsorship to your club leadership. Get on board and be part of a program that promotes the values and ideals of Rotary and leadership to the youth. These are our future Rotarians! [Above] Keirsten Lee reported on the wonderful experience that was provided by our club for her to attend RYLA (Rotary Youth Leadership Awards) on President's Day weekend. President Nabil presented her with the Rotary International cookbook. [Below] Nihad and Steven Lee, father of Keirsten; Shepherdstown WV Rotarian Michelle Liefke; Nihad's guest Robert Fuhrman. The RI District 7620 RYLA Program is an intense, 4-day, 3-night leadership training program that is designed to recognize, encourage, and further develop the leadership skills of 11th and 12th grade high school students who have shown a potential for rendering important service to their schools and communities. The RYLA weekend is typically held at the National 4-H Youth Conference Center, 7100 Connecticut Ave, Chevy Chase, MD 20815 in February. Approximately 150 high school students are sponsored by Rotary Clubs from Districts 7620 and 7630.